Velvety butternut squash seasoned with a touch of cumin. Sweet carrots balanced with nutty pistachios for a note worthy depth of flavor. with fragrances and flavors of a mild Indian curry. 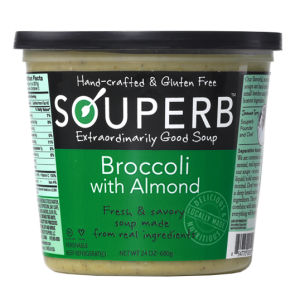 Hearty broccoli harmoniously blended with almonds. Only the Good Stuff!  Our soups contain quality, identifiable ingredients.  Check Out our ingredient list. You make the best soup on this planet. Souperb soups are better than any soup I’ve had in a five star restaurant. I just had a big bowl of your wonderful soup! I'm hooked! 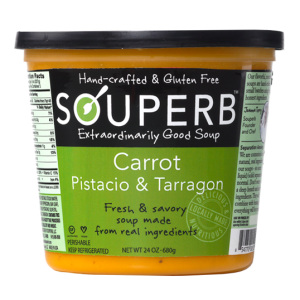 These soups are so satisfying and delicious. My little guy couldn't stop licking the spoon! I crave the butternut squash soup as I know it's so healthy for me and it tastes heavenly. I like the broccoli soup because it has that taste of good stuff. 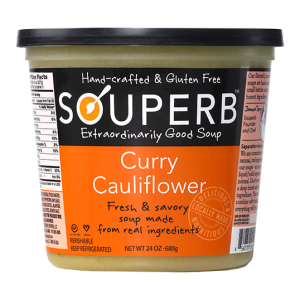 Souperb is located in the San Francisco Bay Area.  The soups are all handmade in small batches in a professional kitchen. Souperb opened for business in February 2012 by Joanna Terry. Here is her culinary story. Family Tradition – Joanna comes from a family committed to feeding the hearts of friends and family with delicious, fresh food. Her grandmother, Myrtle, owned a restaurant in a small farming town where farm-to-table was a daily custom. Farmers would drop their fresh vegetables at the door of the restaurant and Myrtle would create mouth-watering dishes for the town. 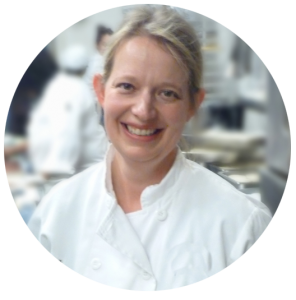 Professionally Trained Chef – Following her heart, Joanna pursued a professional career in culinary arts and attended culinary school in San Francisco. She developed her skills and enjoyed learning to cook international cuisines. Made with Love– Joanna grew up eating homemade soup and loves the aroma of a stock simmering on the stove top. Soups provide the perfect canvas for creating a harmonious blend of flavors. She desires to make healthy soups for busy families, overworked professionals, food lovers and anyone else who appreciates a delicious bowl of soup made from scratch. Please select one or more of the following that best describes you.